Today marks the beginning of testing dates this spring for Kilgore High School students. 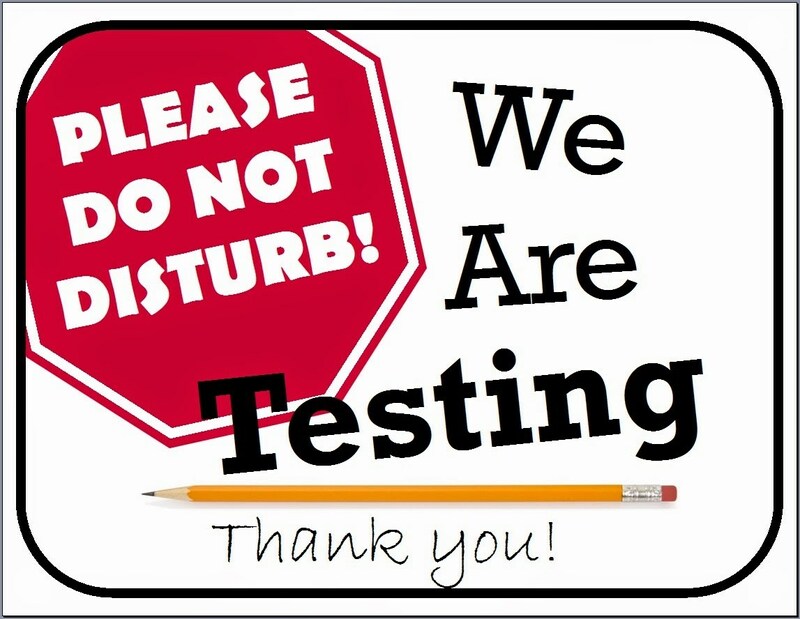 Please help us provide our students with the best possible atmosphere for testing and do not disturb campus these days. Students, do your best. We believe in you!